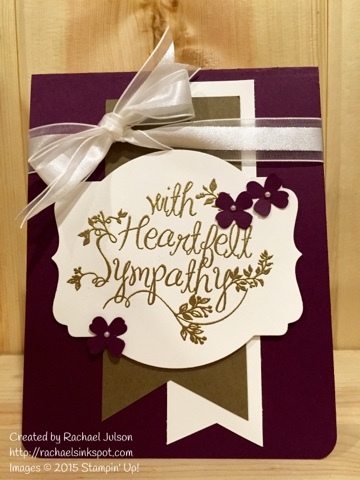 As a stamper, one of the most difficult things for me is having to make a sympathy card at the last minute. I also go through a lot more sympathy cards than many other occasions, so it seems like I'm always out of them when I need them. How many of you can relate? Today's card is one that I made for a friend who lost a family member this week. 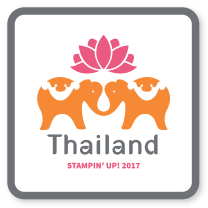 This stamp set was instantly one of my favorites in the new catalog. I just love how the sentiments are so beautiful, and how they are just begging to be heat embossed. I hope I've inspired you to create something beautiful today! Paper Pumpkin Giveaway and 50% Off Deal!